Sydney is home to the famous Sydney Opera House, and it is perhaps one of the known icons of the city. 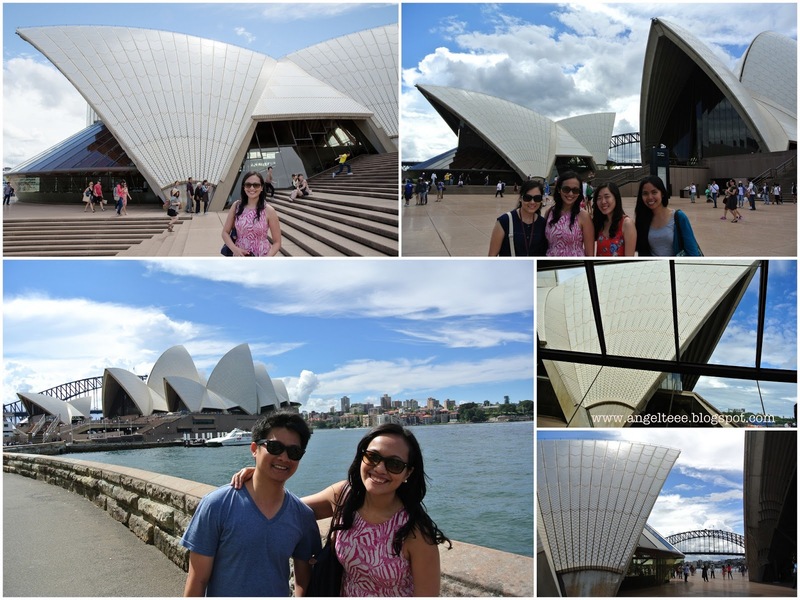 Therefore, it goes without saying that a visit to the Sydney Opera House is definitely a must for every visitor. 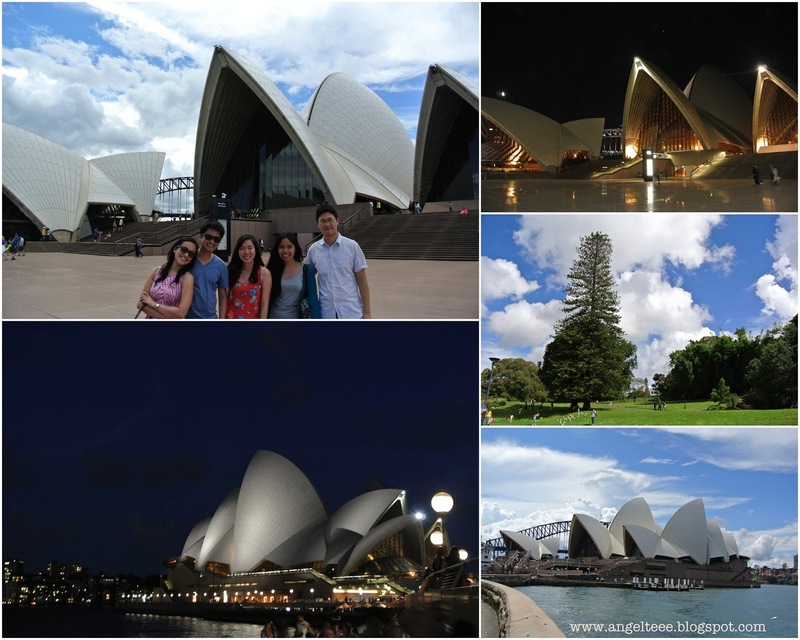 For our case, we visited the Opera both at nighttime and daytime so we can appreciate it with different lighting. The Opera House's charm is different depending on the time of the day - you just have to see the photos to see what I mean. we were blessed to meet our friends now based in Sydney - marge, loren and peter. instant tour-guides, hihi! 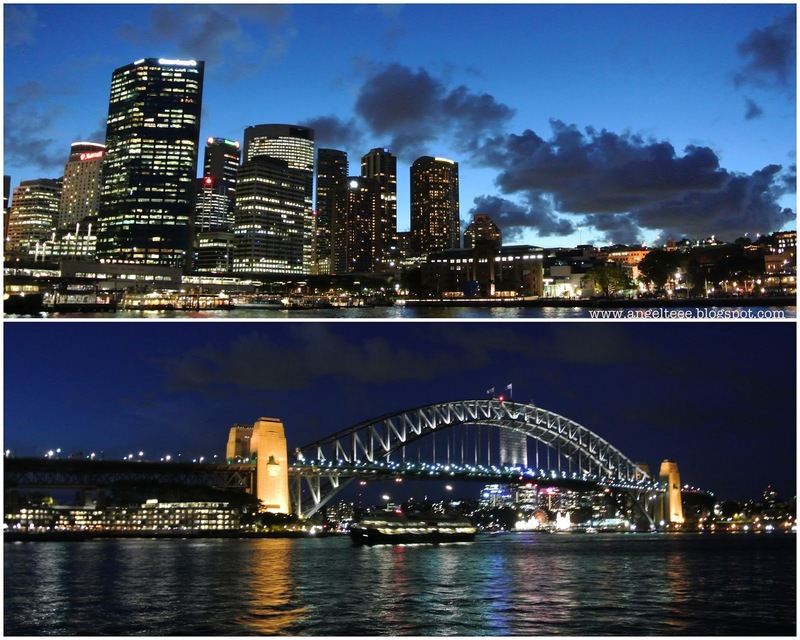 The Sydney Skyline is also a thing of beauty on its own. Darling Harbour is Sydney's favorite destination for leisure and entertainment. I liken it to be a bigger version of Singapore's Clarke Quay, though I must admit the latter pales in comparison to the Darling Harbour. Anyhow, there we had fun strolling around the harbour and taking photos of the restaurants and scenery. 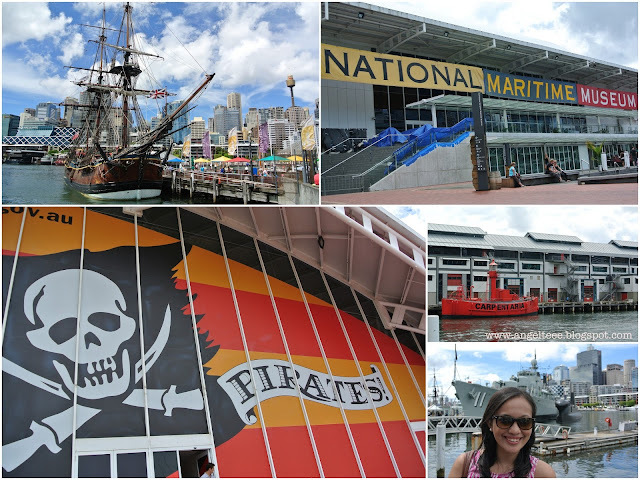 It is also home to the Australian Maritime Museum so we snuck in a few photos of the ships too. 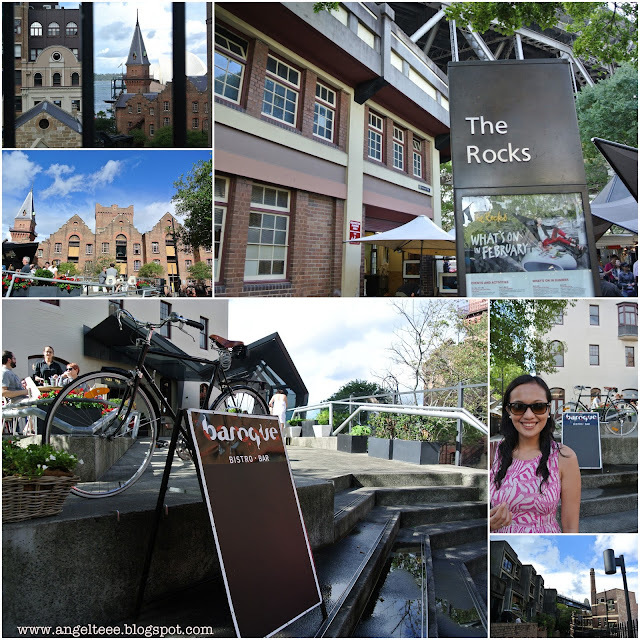 The Rocks is said to be "Old Sydney", a historic area in Sydney. 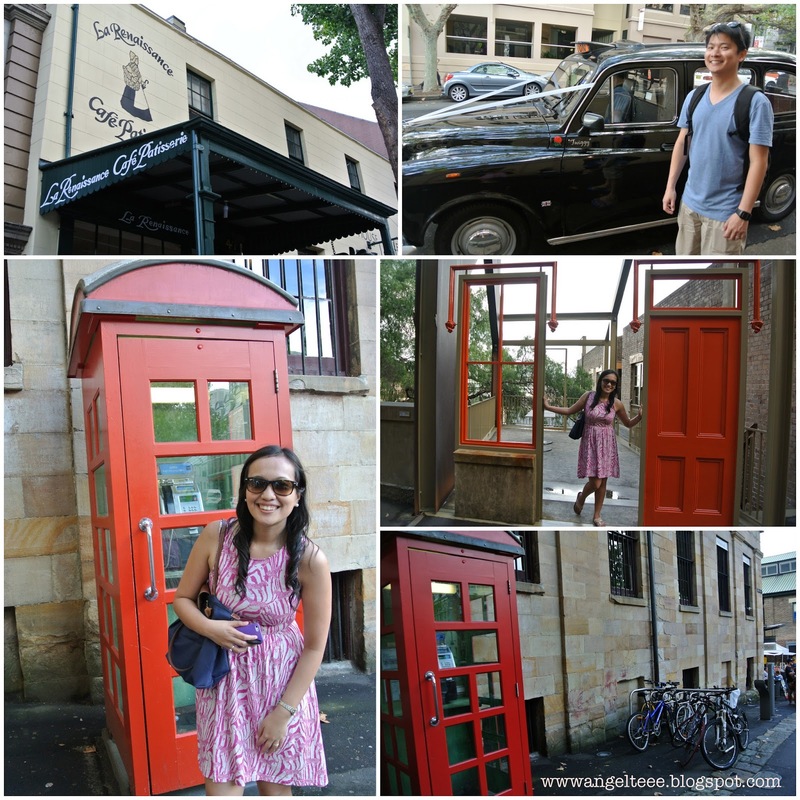 It is the place where Sydney literally began. The Rocks has this rustic, vintage charm reminiscent of the old Sydney that was. 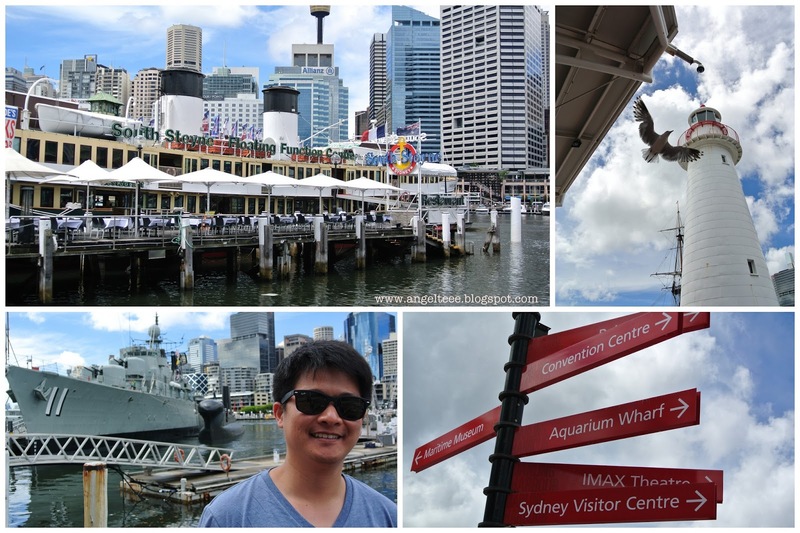 I was happy to find the lookout in the Rocks area where I can see both the old and the new Sydney. I love seeing the contrast and seeing how time have passed and changed the city. I guess you can never really move forward to the future and present without looking back of the past, and this is what The Rocks was - the link to the city's past. A trip to Sydney wouldn't be complete without a visit to the beach. I would've wanted to go to Manly Beach too, but because we were pressed for time (the usual traveler's woe, what else is new? 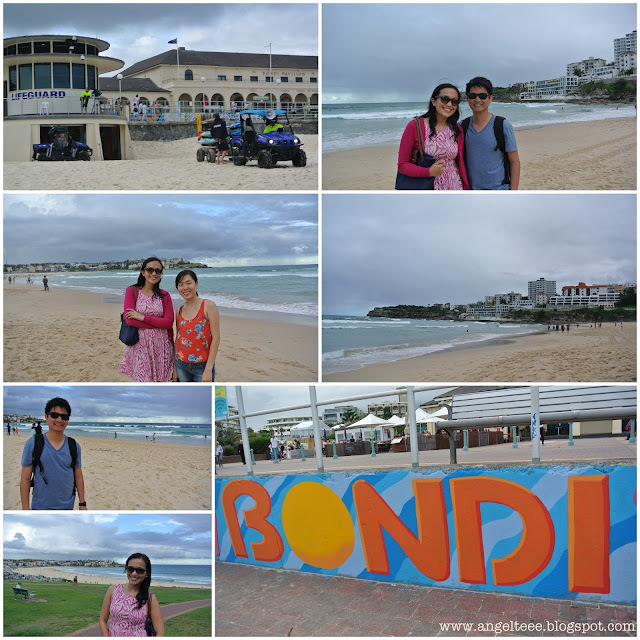 ), we opted to go to the more famous Bondi beach. There, we enjoyed the cool breeze and had fun looking at the surfers in their element. Plus, we had a sneak peek at the lifeguards too - between you and me, my friend L was starstruck because she'd been watching Bondi Rescue on TV. Too bad none of us could muster the courage to approach the lifeguards and ask them to pose for a photo! Looking back, I have to say that there's just something about Sydney that draws you near. And drawn to the city, we sure were. 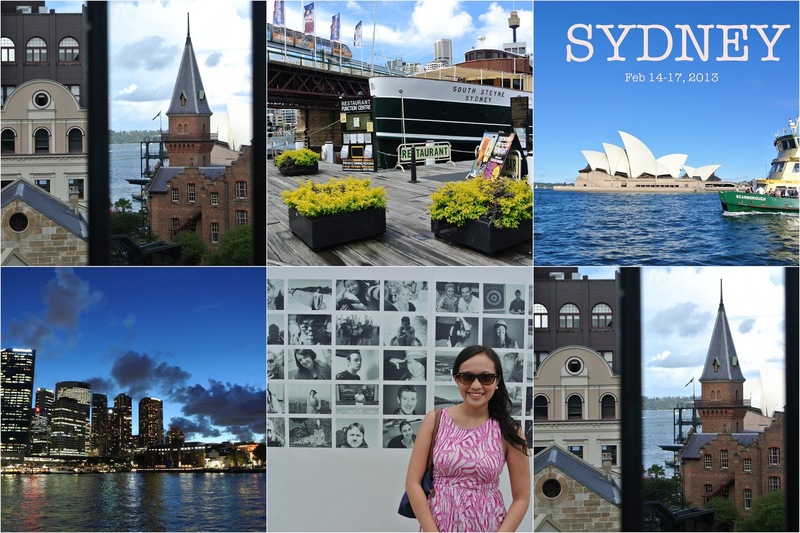 Sydney foodie post, up next!